We are selling flowers, herbs, succulents and grasses. 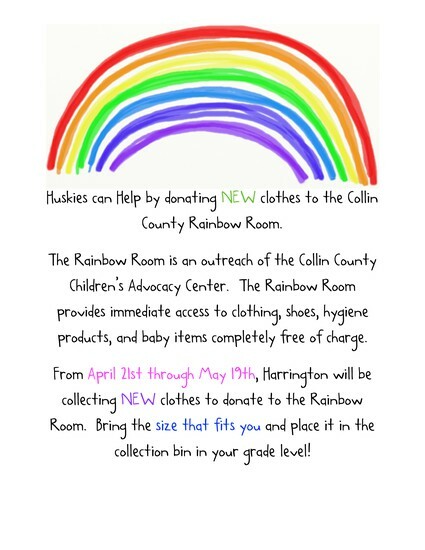 Sales are April 10th-21st. Order online HERE. 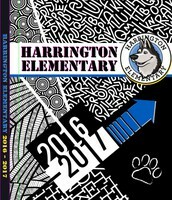 They will be delivered to the school on April 27th and available for pick up from 2:45pm until 4pm. 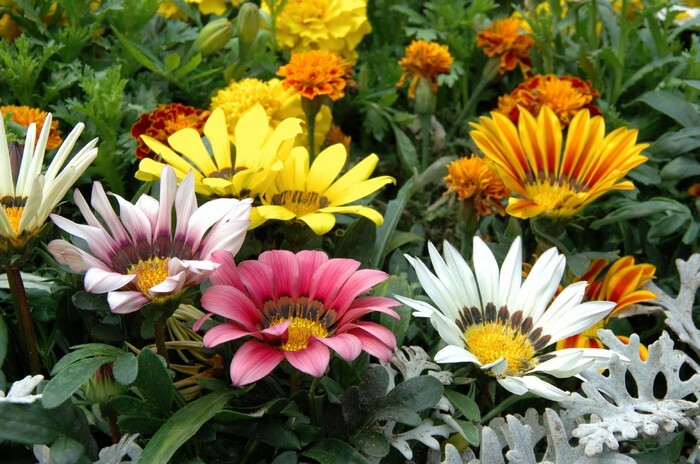 They are always high quality, long lasting plants for a great price and a great way to support the PTA. 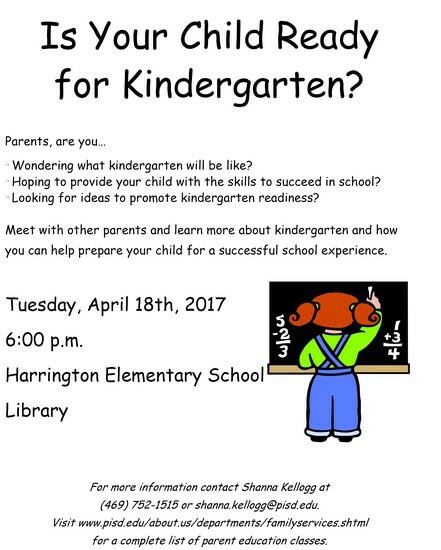 Email HarringtonWaysMeans@gmail.com with any questions. Thank you so much to everyone that Bid in the Auction!! 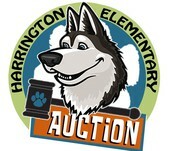 A special thank you goes out to all the volunteers who solicited and coordinated the Harrington donations. 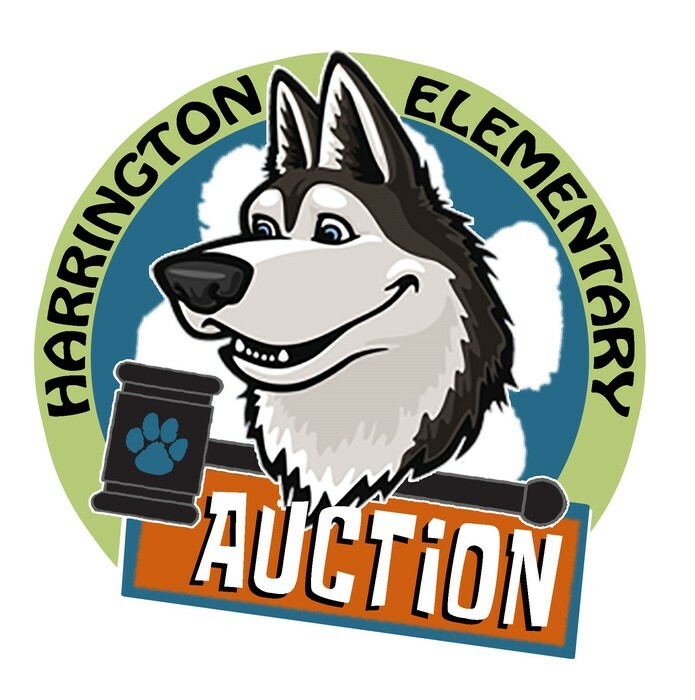 Please thank the following parents for being on the Auction Committee when you see them: Devyn Howell, Renia Miller, Sally Pylant & Mindy Trujillo. A few items went unsold so this is your LAST CHANCE to own them. If you would like to own something from this list, please email waysandmeans@harringtonpta.net as soon as possible. Thanks again for supporting your PTA!!! Enjoy your four day weekend! April 14th - April 17th - Student Holidays. Classes resume on Tuesday 18th. Reading Logs are Due on the 18th! Feed your brain and your belly! To celebrate Children's Book Day we partnered with Chipotle to encourage some extra reading. Reading Logs to earn a free meal at Chipoltle are due on Tuesday April 18th! 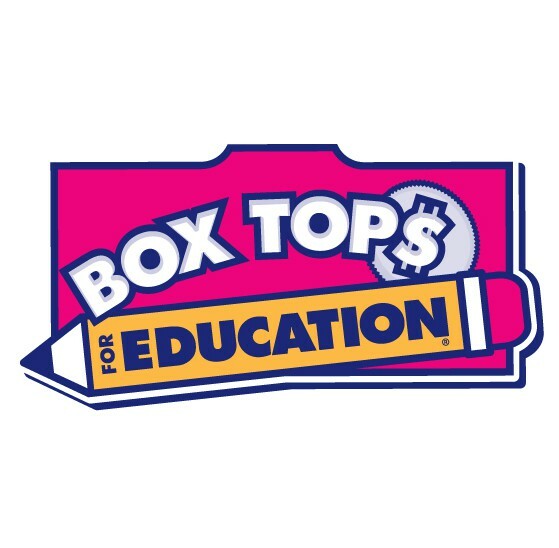 Congratulations to THIRD grade for winning the third Box Top contest! The trophy is proudly displayed in their hallway. We have one more contest left, let’s end the year strong!! Thanks to everyone who has generously donated! 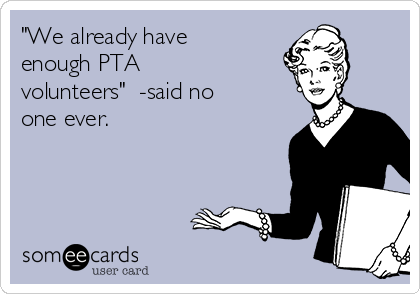 There are several PTA positions and opportunities that could use some help! 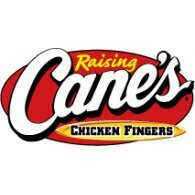 Cane’s night on April 19th! Come and support Harrington by eating some awesome food! Order in the drive through or at the counter at Cane's and mention "Harrington" and we get a percentage of the total sales for the day. Tell your friends, co-workers, teammates , anyone who loves Cane's and would like to support our school! It's time for the Spring Scholastic Book Fair at Harrington! We need volunteers to Cashier April 24 - 28 and help with Previews on April 24. 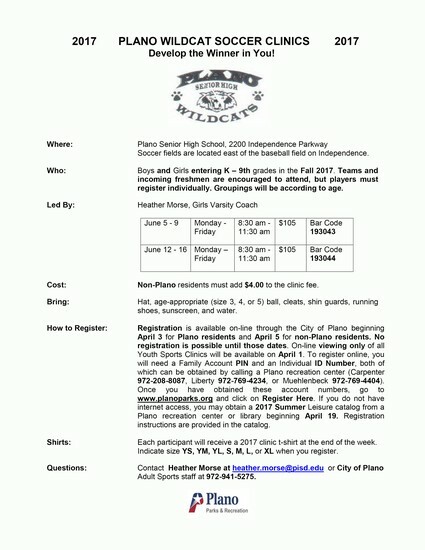 Please sign up here if you have already completed the PISD Volunteer Clearance for this year. You can shop the Book Fair in the School Library, Monday - Thursday, April 24-27 from 7:15 AM - 3:30 PM and Friday, April 28 from 7:15 AM - Noon. You can stock up on Summer Reading and support your Library at the same time. 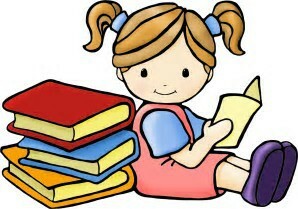 The online Book Fair is open now at Scholastic Book Fairs. 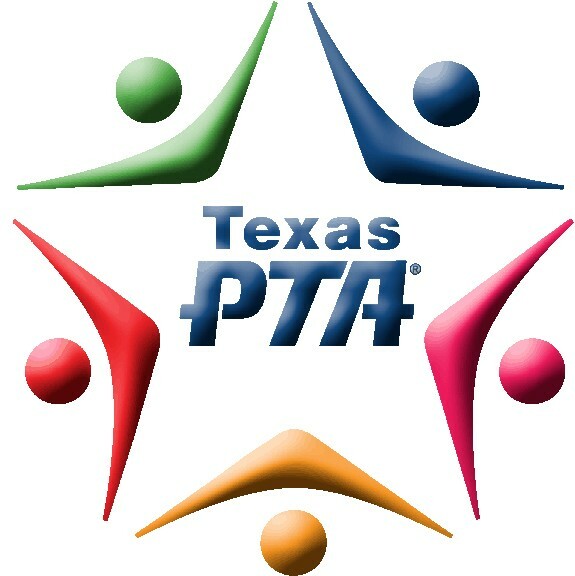 Your Nominating Committee is now filling positions for next year's PTA Board and encourages you to consider joining the team. Being involved in the PTA is great way to become involved in your child's school. There are many different types of positions available - from those that happen once or twice a year to those that run all year. 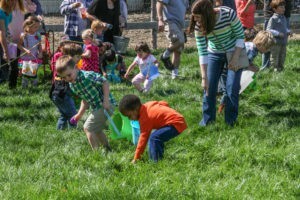 Have a voice, exchange ideas, and contribute to improving our school - and have fun while doing it! For more information, contact any of the Nominating Committee Members. Reflections "What is Your Story?" Award Winners! 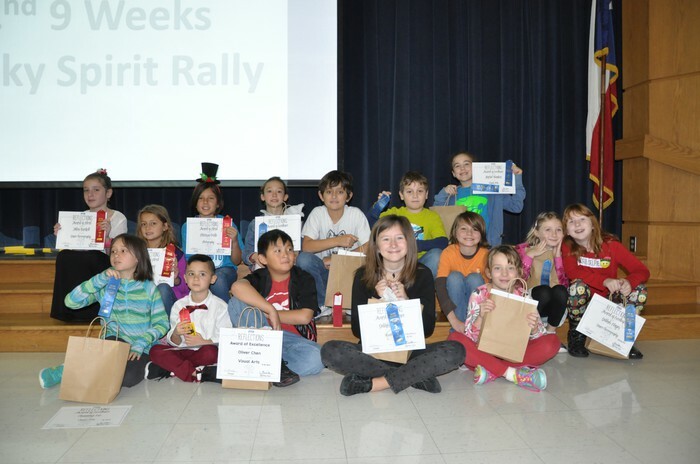 Congratulations Reflections Artists! A big round of applause to all of the students who participated in the Reflections Art program. You are an inspiration! 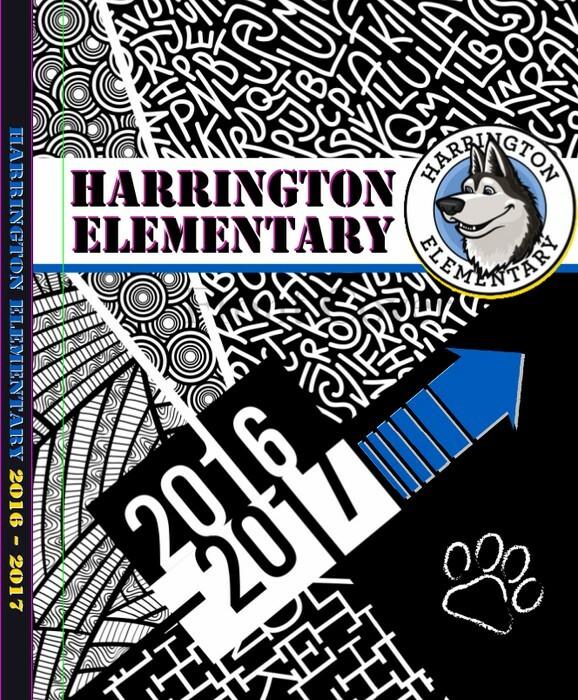 Students submitted their artwork in several categories, including: Visual Arts, Photography, Literature, Film Production and Music Composition. A Reflections Council Awards Ceremony was held yesterday (April 12th), where the winners were presented with their Awards! Fantastic! Channing Lee, 5th Grade, Visual Arts, "My Captain"
Mason Riazi, 4th Grade, Photography, "Reflection"
Megan Baker, 3rd Grade, Visual Arts, "4? or More?" Eva Stauser, 4th Grade, Dance Choreography, "Keep on Dancing!!" Sidney Blanken, 2nd Grade, Visual Arts, "Sea Life"
Dennis Perry, 4th Grade, Photography, "Looking to the Future"